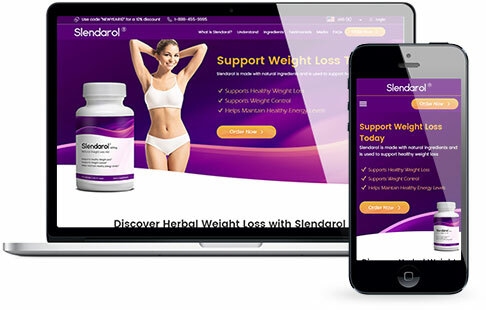 The Slendarol formula contains natural weight loss ingredients including raspberry ketone, garcinia cambogia, green coffee bean, and green tea extract. As a phenolic compound, raspberry ketone may help you naturally lose and control weight. By releasing more of the hormone adiponectin, raspberry ketones can also support a healthy metabolism rate and help you maintain your energy levels throughout the day. The key weight loss component in Green Coffee Beans is called chlorogenic acid. Chlorogenic acid has weight loss properties as well as being a powerful antioxidant that can help fight off free radicals. Garcinia Cambogia has been in the spotlight for many years for its natural weight loss benefits. The HCA found in garcinia cambogia helps promote a healthy metabolism and can support weight loss and control. Green tea extract contains naturally occurring caffeine and is rich in antioxidants. This not only supports your general health, but also assists your body fight against free radicals, promoting healthy metabolism and energy levels and supporting weight management. 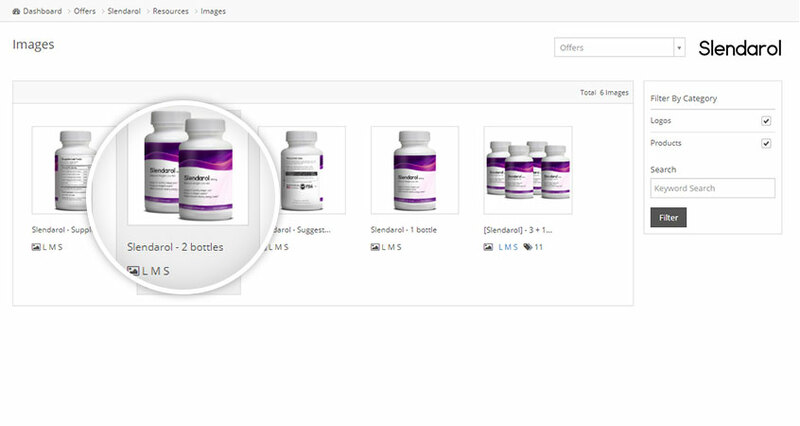 Slendarol is made in the US within an FDA registered facility that follows GMP guidelines. Ingredients in the formula are both domestic and imported. Signup today and start receiving 60% commission on all orders. 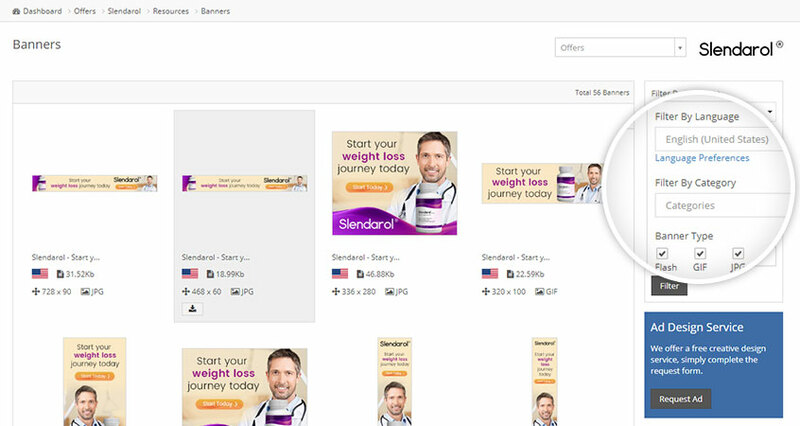 Weight Loss is a Very competitive niche to work in but with well constructed landing pages, early results are impressive. 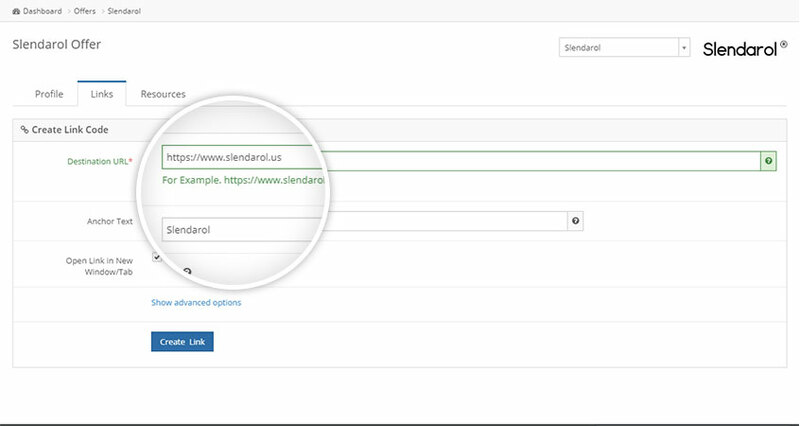 Use the sliders to get a quick indication of your earning potential with Slendarol.